2017 has been a fruitful year for MCL. Some members graduated with impressive research work and began a new chapter of life. Some new students joined the MCL family and explored the joy of research. MCL members have made great efforts on their research and published quality research papers on top journals and conferences. Wish all MCL members a happy new year. 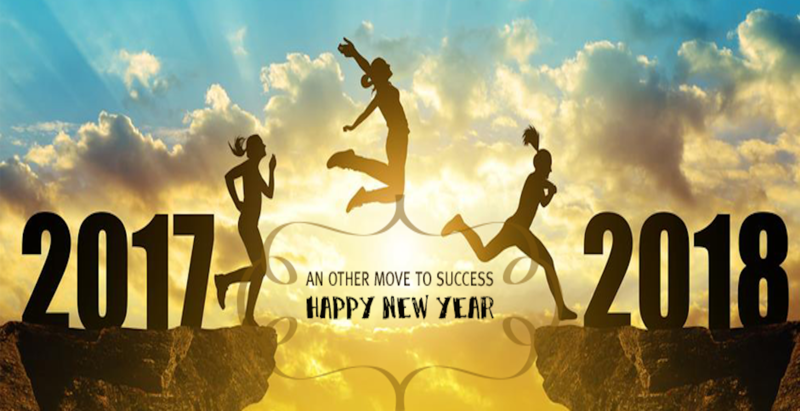 Image credits: Photo 1: “2018 Happy New Year” by Yousef Maree, used under CC BY-SA 2.0 / Resized with white padding on the borders; Photo 2: “An Other Move to Success Happy New Year” by Salt Lake County Youth Services, used under CC BY-SA 2.0 / Resized with black padding on the borders.